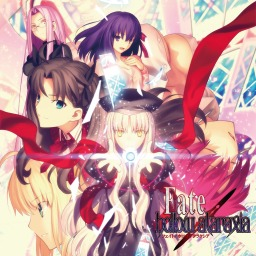 Atelier Shallie Plus, Fate/EXTELLA, Forestry 2017, Gravity Rush 2, Joe's Diner, and Pineview Drive this week. Europe gets the best pick of the bunch, North America can choose from three titles, and Australia just has the one. #ScreenshotSaturday is a Twitter tradition that has been going on for years. We take a look at some of the best images from last weekend. 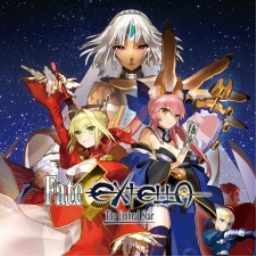 Fate/EXTELLA: The Umbral Star has been confirmed to be headed to Europe and Australia, including a special collector's edition, for PS4 and Vita. 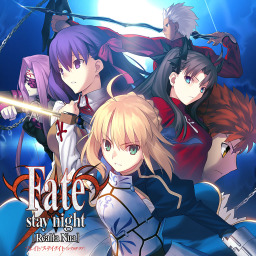 The first Fate game with trophies was Fate/stay night [Realta Nua] (Vita), which was developed by Type-Moon, published by Kadokawa Games and released on 29 November 2012. 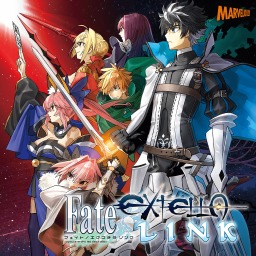 Since then there have been 3 more games in the series with trophies, the most recent being Fate/EXTELLA LINK (JP) which was developed and published by Marvelous and released on 07 June 2018.